Spirited. Adventurous. Intuitive. A fragrance beyond words. 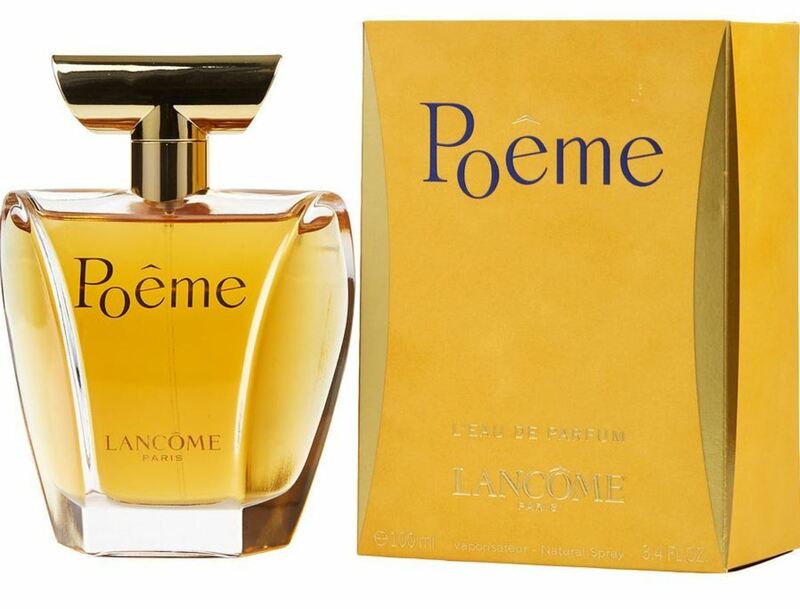 POÊME is a scent of contrasts: the icy transparent notes of Blue Himalayan Poppy embrace the intoxicating Desert Datura Flower and warm Vanilla—creating something vibrant, sensual and long-lasting. WatchMaxx.com sells only 100% authentic, brand new merchandise, complete with the manufacturer's packaging and a minimum 2-year guarantee with service or repair by WatchMaxx. 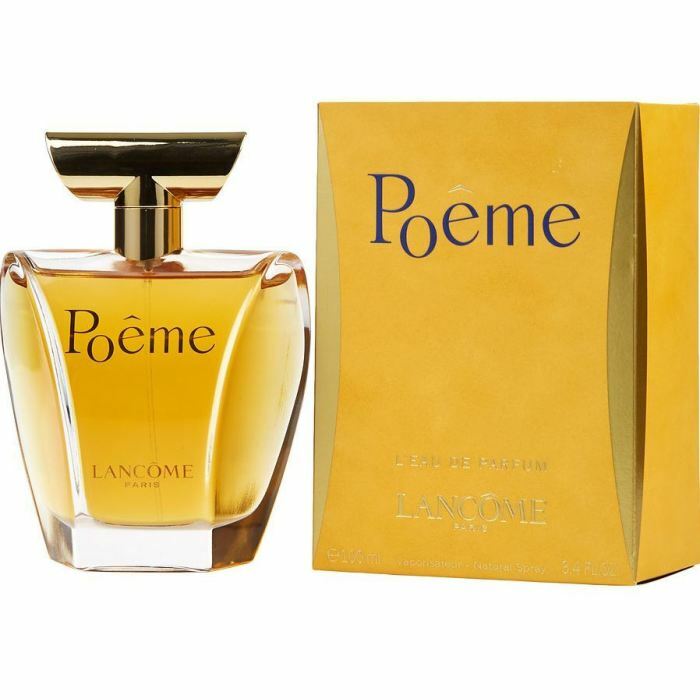 WatchMaxx offers products from the world's finest and most respected brands, such as this Lancome Perfume Poeme EDP Spray 3.4 oz Women's Fragrance 3147758155112.